The CJU works in all five boroughs connecting communities to services that span all three practices at The Legal Aid Society, advocating for clients on crucial pre-arrest and pre-arraignment services as well as re-entry issues that arise in the post-conviction context. Our ongoing initiatives are open to the community, which is why we welcome people to participate through volunteering and other forms of support so we can broaden our advocacy and community reach. Schools are increasingly recognizing trauma as a factor that may be derailing learning, with more districts training educators on how to teach students who may be grappling with traumatizing events. On this day CJU was present to help support S.O.S. 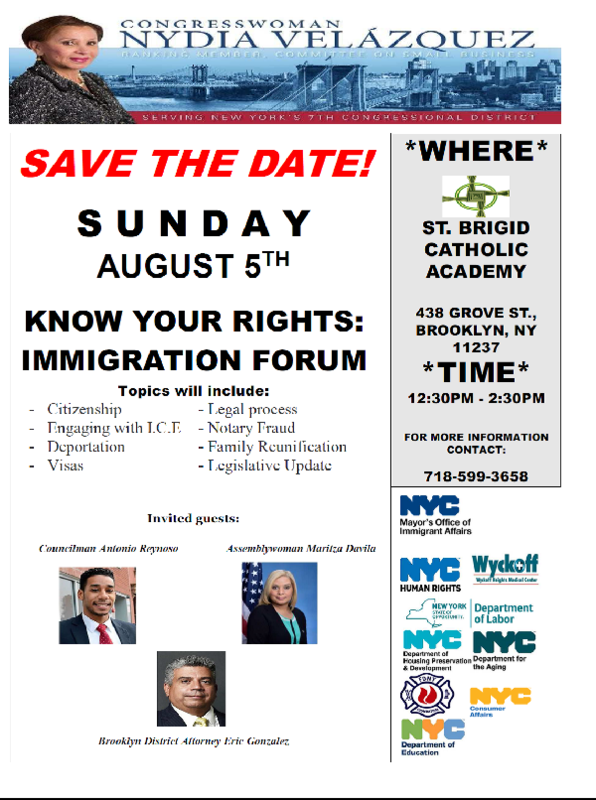 Bronx for their family day. We set up space for tabling to speak with community members about the services we offer and also gave general advice to community members. 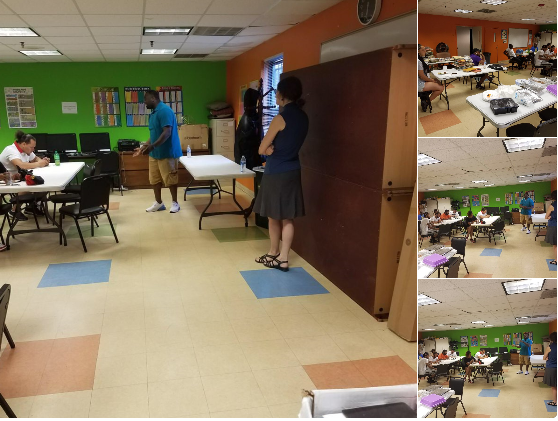 CJU Staff Attorneys, Rebecca Chevalier, Antonia Codling and Zaida Scott, alongside Germain Thompson, Community Organizer, have been conducting a 7 part KYR (Know Your Rights) training to S.A.V.E. (Stand Against Violence East Harlem) staff and participants. 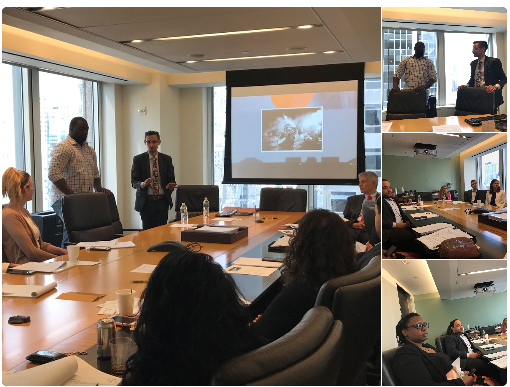 On this day, CJU had the pleasure of collaborating with the Pro Bono Practice in conducting a train the trainers KYR workshop for our Pro Bono partner Kramer Levin Law Firm. 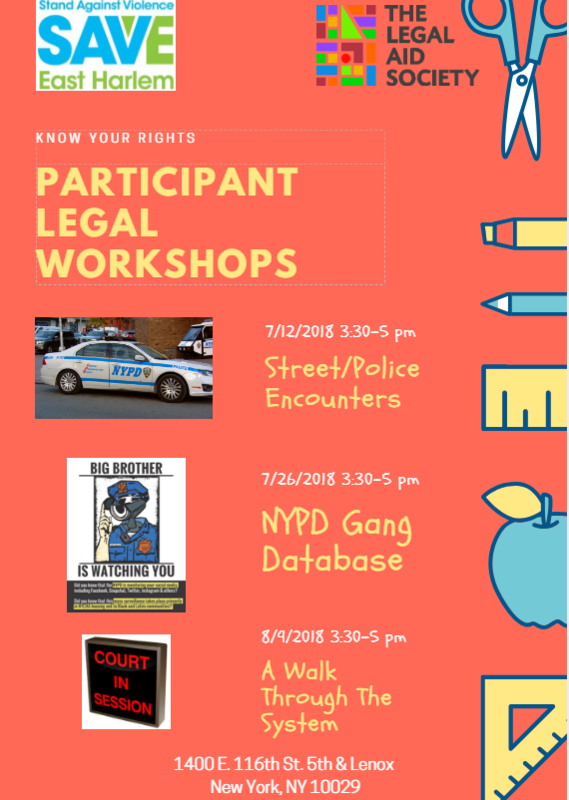 We talked about mass incarceration in the context of modern day policing and how CJU presents and relates to the communities while doing KYR workshops. 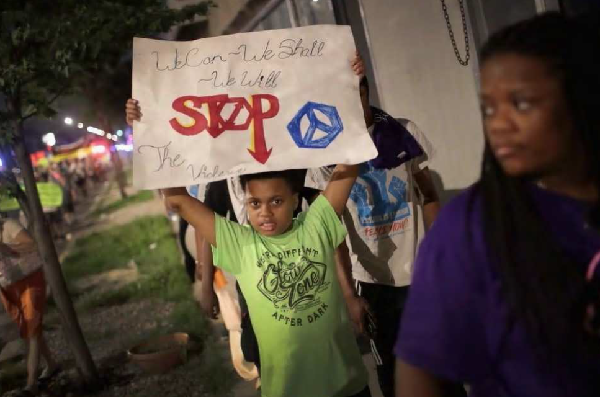 Community organizers Germaine Thompson & Victor Dempsey worked with the youth of Sheltering Arms educating them about the dangers of the gang database, safe social media practices and also working on a project to empower their peers using video. 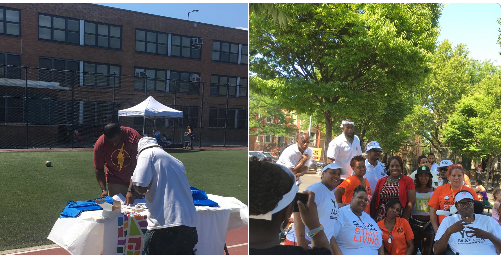 On July 15th CJU attended St. Albans Park Family Day. 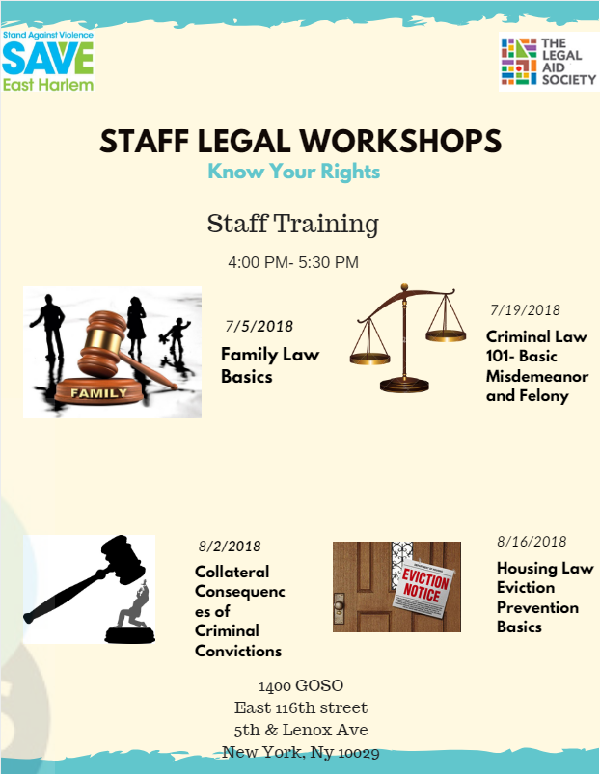 While at this event, CJU was able to give valuable information out to the community about the services The Legal Aid Society as a whole offers. 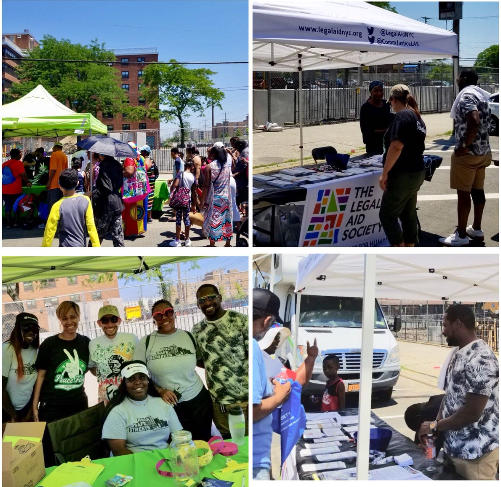 CJU was present for “Rock safe Streets” Peace festival in Far Rockaway. 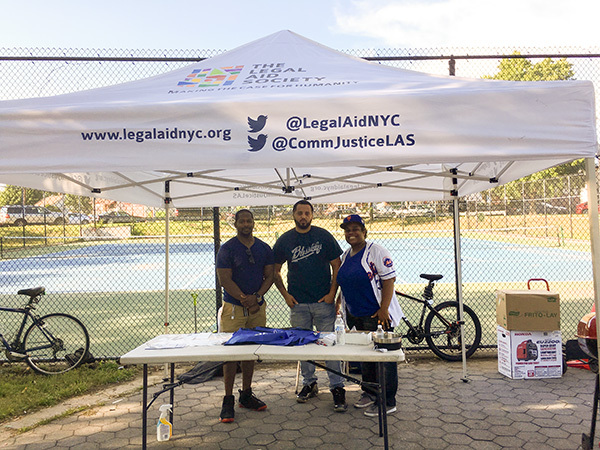 Here we provided tabling services and spoke to community members about the different services Legal Aid society offers. 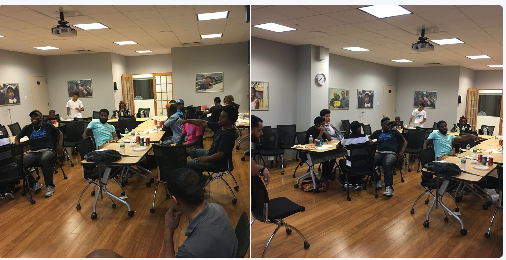 Community organizers along with Employment Law Unit Attorney Melissa Ader held an Employment Discrimination Workshop with partner site “True 2 Life” in Staten Island. 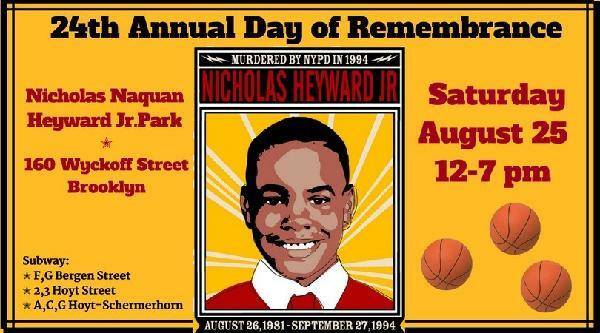 On July 11th a 16 year old male was fatally shot at the corner of Macon St. and Lewis Ave in Bed-Stuy Brooklyn. 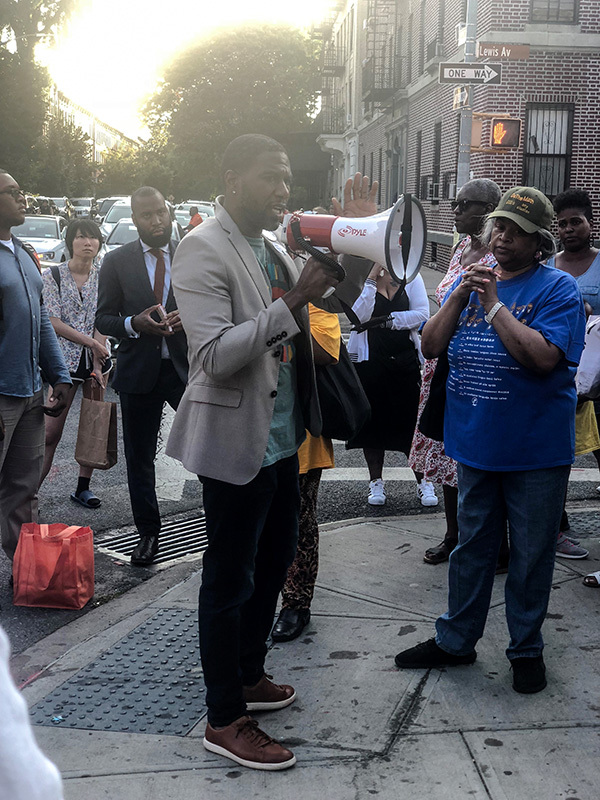 CJU supported the shooting response where members of the community spoke against gun violence including Council member Jumanne Williams. The Legal Aid Society © 2019 All rights reserved.